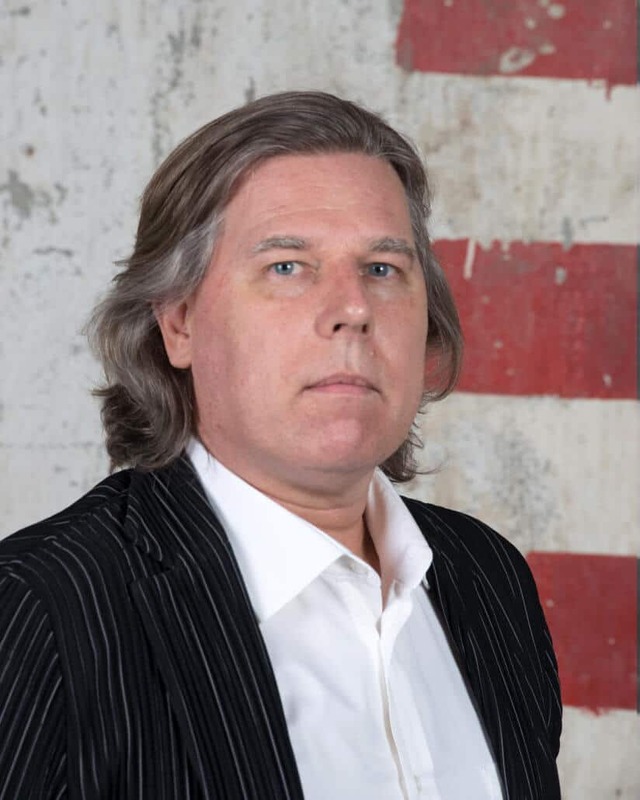 Following the initiation of an inquiry into Mark Coetzee’s professional conduct, the Trustees of Zeitz MOCAA suspended Coetzee from his duties as Executive Director and Chief Curator of the Museum. Coetzee has since tendered his resignation. According to a statement issued on behalf of the Trustees of Zeitz MOCAA, Azu Nwagbogu has been asked to assume the role of Executive Director and Chief Curator in the interim – he is currently Adjunct Curator with the Museum. 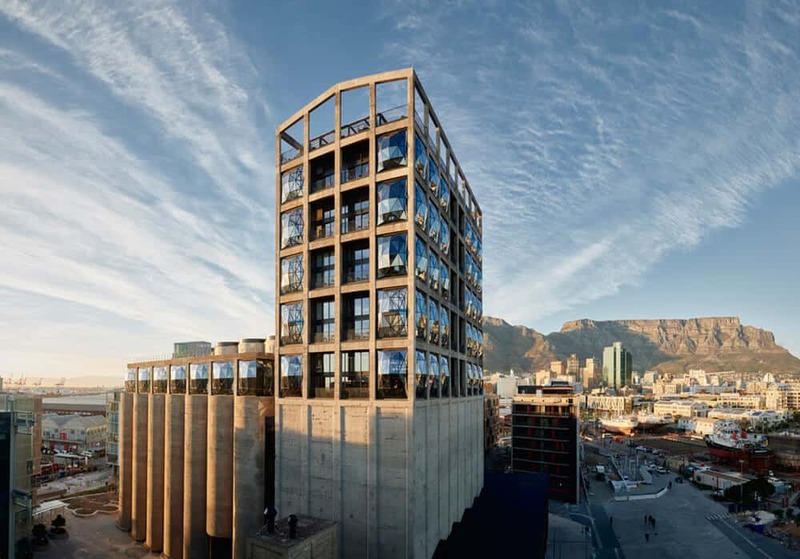 Zeitz MOCAA, which opened its doors to the public in September 2017, promised to offer a platform for the exhibition of contemporary art from Africa and its diaspora – despite some criticism about the Museum’s choice in leadership and funding. The reasons for Coetzee’s suspension and subsequent resignation have not yet been established. Ellen Agnew is a writer on ART AFRICA‘s editorial team. 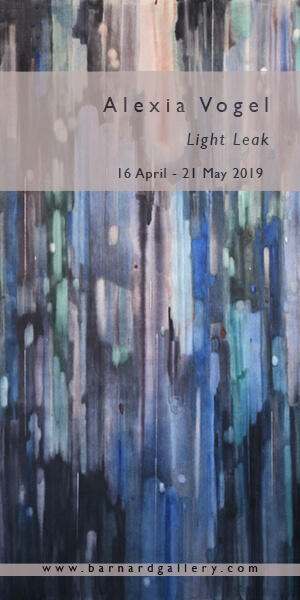 FEATURED IMAGE: Zeitz MOCAA gallery, Silo District, Cape Town, South Africa. 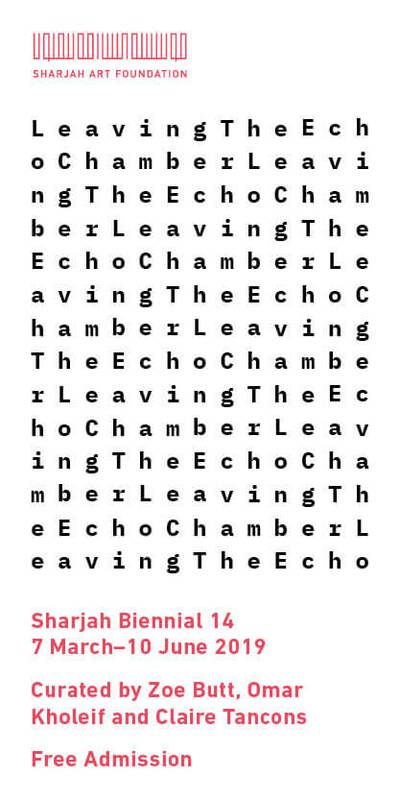 Courtesy of Mark Williams.